What's The Best Way To Start My Baby On Solid Foods? Because I'm a pediatric Occupational Therapist, parents used to ask me this question all the time. But in recent years, the question has morphed into, "Is Baby Led Weaning the best way to start solids?" It drives me a little nuts that it seems the only options most parents feel they have for introducing solids are Baby Led Weaning (BLW) or months of spoon-feeding their babies mushy purees. While there are certainly many other approaches, most don't have catchy names that fly around social media and the blogosphere like BLW. As much as I hate parenting buzzwords and trends, I feel like there need to be more options in the conversation about starting solid foods. So I call my approach the "Fast Track To Solids" approach. One of my specialty practice areas for my entire OT career has been feeding (I love all things baby, folks! ), so I have advanced training and experience in this area. Biology has given us a complex and valuable set of reflexes - a lot of them having to do with our mouths, since that's a source of potential poisoning, choking, infection and other threats to our species' survival. Solid foods before baby is developmentally ready feel unsafe to your child on the most basic, biological level. We are also biologically programmed to develop aversions (or extreme avoidance and dislike of) to foods that make us vomit, gag, retch and/or feel sick. This is protective and normal. Unpleasant feeding experiences can quickly lead to feeding aversions. Additionally, the gag reflex - designed to keep food out of the airway - isn't 100% effective. So it's important that the foods we introduce as first foods have the lowest choking risk possible. For these reasons, two of the most important aspects of early feeding are the feelings of SAFETY and PLEASURE. One of the most pervasive dynamics I've seen in situations when a child has feeding issues - whether those are extreme pickiness, volume limiting, refusing certain textures or tastes or others - is high anxiety of the parent and child around food. This anxiety isn't even limited to mealtimes. Parents worry at the grocery store and fret while packing lunches. Kids meltdown when they smell dinner cooking or gag at the sight of a spoon on the table. It is critical that early feeding experiences be as LOW STRESS as possible for parent and baby. Babies and young children have very little control in their lives. A normal, typical part of development is desiring some control, independence and autonomy. We often see little ones exert control over the few areas that they can - those related to bodily functions. Eating, sleeping and toileting are the quintessential power struggles of early childhood (can I get an amen?!). Ironically, I've seen that one of the biggest ways to prevent feeding from becoming a power struggle is to let children have as much control in that area as possible from the beginning. I know, I know, you're the grown up and know what's best. I can assure you your baby isn't doing the grocery shopping or meal prep any time soon so relax - you have total control over what types of food they're exposed to. But, whether you want to admit it or not, your child has ultimate control over what foods she eats. You can accept it and embrace it or you can spend years battling it, but it's just fact. 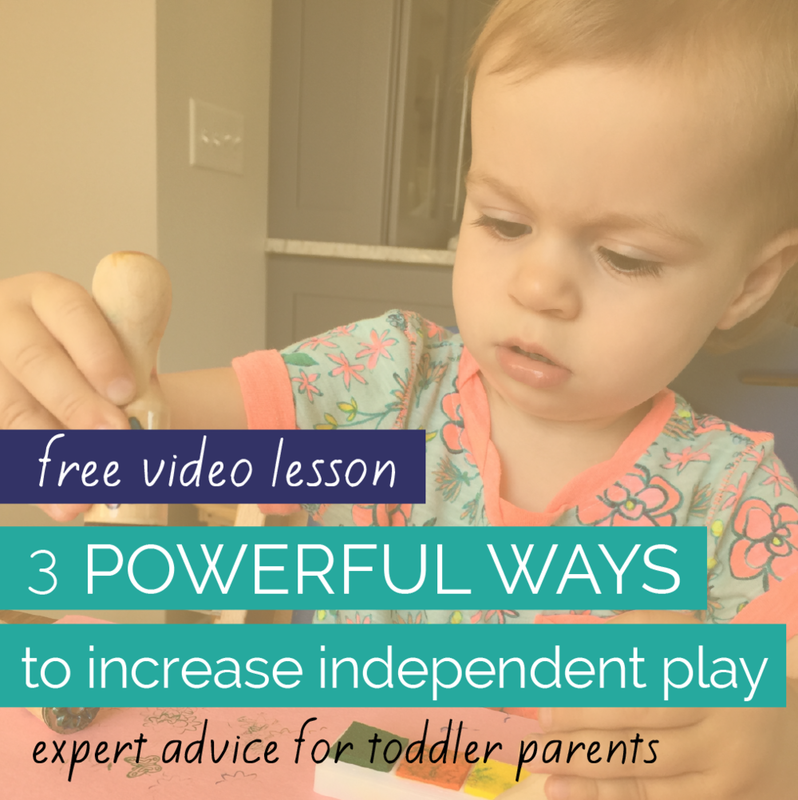 Letting your baby have as much control and independence at mealtimes from a very early age helps prevent power struggles down the road. Oral motor development is both learned and reflexive. There are developmental windows of readiness for chewing, swallowing, accepting textures and other aspects of feeding. 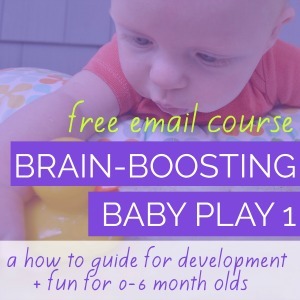 Stimulated by baby's oral experiences, the oral motor skills of feeding typically unfold in a predictable sequence and build on each other. Through opportunities to practice new oral motor skills and through gradual challenges that build on existing skills, babies learn to eat. An analogy I like to use is to think of your baby just beginning to walk. Your little one shows signs of readiness, beginning to let go of furniture while cruising and taking a few first few steps. 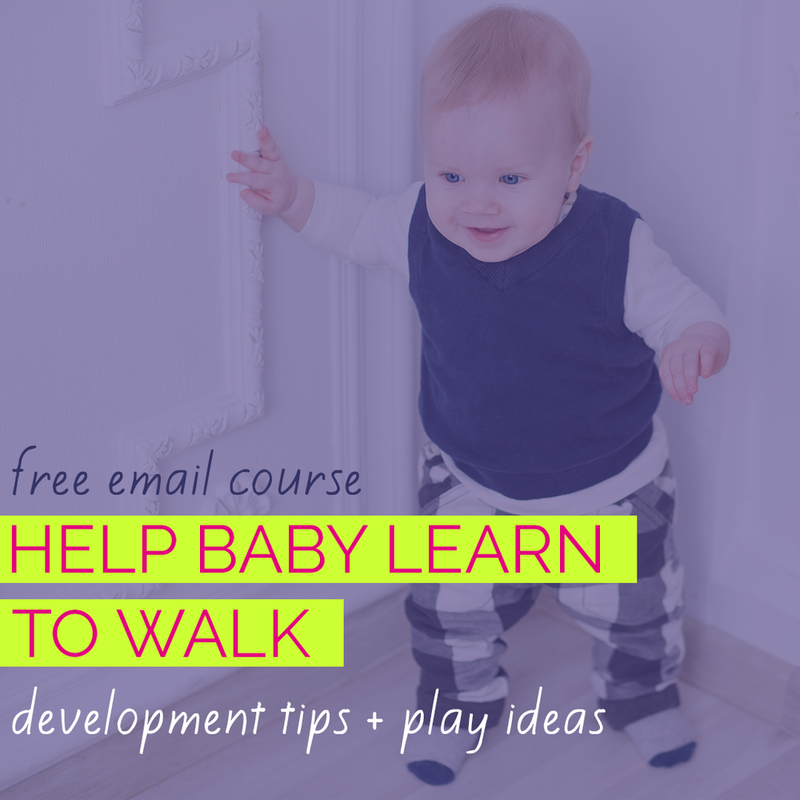 You'll give your baby plenty of chances to practice walking a little further and gradually introduce a little more tricky surfaces to navigate. You'll take measures to keep her as safe as possible from the inevitable falls and bonks. You wouldn't take your new walker to a steep concrete hill and let her walk down. Yes, she will gain those skills, likely very quickly. But she'll learn most effectively, safely and in the most positive environment when challenges are introduced gradually based on her progress. While I'd never use BLW as a therapeutic approach to infant and toddler feeding problems, as a curious parent of an eager eater, I did attempt some BLW-suggested foods in my son's first weeks of eating. He repeatedly bit off and gagged on choke-able sized chunks of banana and avocado, was able to bite off and gag on harder foods like apples and carrots, and gagged to a full vomit on small bits of soft steamed broccoli. CLICK HERE TO learn more about a "modified BLW approach"
I recognize that the BLW approach embraces gagging as a healthy, protective reflex and relies on it to keep baby safe with solids as first foods. But, I found that for me as a parent Baby-Led Weaning was unpleasant and very anxiety-producing - it didn't feel safe. And I know I'm not alone. As a therapist, I was concerned about what associations my child was developing between food and gagging/vomiting. I also could see that he was not yet showing the jaw and tongue muscle skills needed to safely manage these foods. I went back to my Fast Track To Solids approach and within only a few weeks my baby was comfortably and safely eating some of those SAME solid foods. Many students of my Food Before One online course for parents describe my approach as "modified Baby Led Weaning," and that sounds about right. The primary differences are the texture of baby's very first foods and the size of soft table foods offered. I completely respect every parent's right to choose how to feed your baby. If BLW feels comfortable and safe for you and your baby, go for it. I offer the Fast Track to Solids Approach that I describe in my Food Before One course for parents who aren't sure what approach they want to take and want the opinion of a professional. Or for parents who are nervous about BLW. Or for those whose BLW experience hasn't felt pleasurable or safe. Every baby is different so different approaches are important. Want an easy guide to feeding your baby? Stop the endless internet searches and crowdsourcing questions. Get clear, expert advice from a baby feeding professional about the best foods, techniques, gear and safety tips for happy, relaxed mealtimes with your little one.